Interested in coming on our Kingcome Cultural Exchange this summer? Come on out to our info meeting on April 7th, 2019. It will be after the 2nd service (12:15pm) in the Fireside Room. Lunch will be provided! See you there! Tickets will be available starting on March 18th. Buy tickets from team members, or from the info booth on Sunday mornings! Every year our church sends a team down to the Dominican Republic to support the House Upon the Rock Ministry where we help build houses, support a clinic, sponsor kids and build relationships. We have ten years of relationships built in the community of Pedregal! The next trip is planned for July 2019. Paul and Sharyn, House upon the rock founders, have a vision of owning a space that can be shared by many for the purpose of ministry. The property they are seeking to buy and use was previously built and lived in by the family. They now seek to purchase the property for House Upon The Rock in order that it may be used to house short-term teams, other missionaries, local church retreats, pastoral retreats, among other uses. This has been a ten-year dream for the couple, and God has finally opened the door for them to take the next steps in making this a reality. If you wish to contribute to this, follow the link below. fill in your donation amount, and at check out, indicate under "order notes" that the donation is to be designated for the purchase of the mission house. 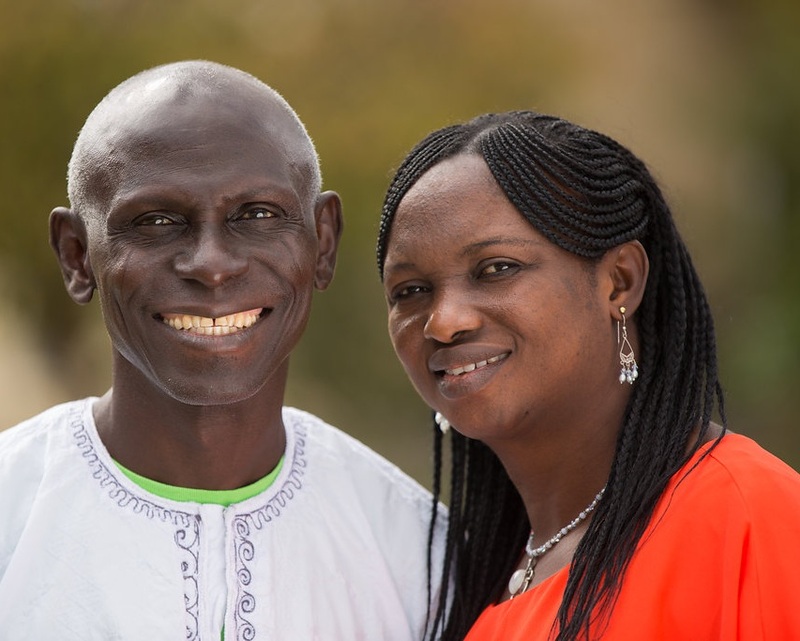 For many years FCC has supported the orphanage run by Daniel and Esther Edeh in Nigeria. The orphanage has a huge impact as they care for over 400 children, including their physical, emotional and spiritual needs. They provide education, as well as medical care, and is one of the largest orphanages in Nigeria. FCC has been involved in supporting MOM as they have recently built a new clinic. This clinic seeks to specifically help in the area of pregnancy care, labour, delivery and HIV/AIDS in an effort to decrease infant mortality rate. With the clinic complete, there is still a need to adequately equip and staff the clinic. FCC helped to fund the shipping of a freight container full of medical equipment from Canada. Yet, there is still much more to be done before the clinic is fully operational! Your support through prayer and finance is always appreciated! Please continue to pray for the clinic, those that work there, the missionaries, and the many children who call the orphanage home. If you would like to donate financially, please follow the link below and indicate you’d like to give to ministry of mercy. Scholarships, for up to $750.00, are now available to those who will be attending a missions OUTREACH, DTS, or biblical post secondary education at a length of at least 2 months, or more. Our vision is to wisely and effectively support outreach activities with the ultimate purpose of establishing and strengthening the Church of Jesus Christ at home and around the world. Relationship - We will minister in the context of real relationships with individuals, teams or organizations that are known to us. Accountability - We will minister through and support agencies and organizations with a proven record of fiscal accountability. Indigenous Sustainability - We will minister in ways that will have a long term, positive impact whereby locals lead and support their own work in ways that are not dependent upon continual outside support. Equity - We will minister in ways that will foster equity among people in a given culture (for example: we will not support a pastor in ways that elevates him above his congregation). Ask each prospective ministry that is seeking support to complete a questionnaire detailing how their ministry addresses the RAISE principles. This part contains all of the ministries selected by the team and approved by the church family that will be funded by the General Fund such as support for the Weeks or support for BGCC. This part contains individual projects that will be funded by special offerings such as fund raising for the Dominican Republic short term mission team.